Gorgeous Casey Key Estates home! This custom built home has all of the features you need in an estate home with over 3,700 sq ft of living space and plenty of storage. This home comes well equipped with an oversized 3 car garage and is ideally positioned on over 1 acre in this sought after gated community. This spectacular pool home is ideal for entertaining your favorite guests with the spacious outdoor space. The second level has 4 bedrooms plus a den. The first level has additional bedrooms and a family room. The kitchen features a large island and eat in space. The French doors lead out to the lanai with serene views of the stunning pool! This home was built in 2013 with insurance saving features! Casey Key Estates neighborhood is perfect to live the Florida lifestyle with amenities including: tennis courts, beautiful deeded beachfront park, intracoastal fishing pier, and day dock access. Your dream beach home awaits! Lot Size: 1 Acres / 43561 Sq. Ft. Directions:Casey Key Rd to Casey Key Estates. SchoolsClick map icons below to view information for schools near 1011 Gulf Winds Way Nokomis, FL 34275. MFRMLS data last updated at April 21, 2019 12:07:11 AM PST. Home for sale at 1011 Gulf Winds Way Nokomis, FL 34275. 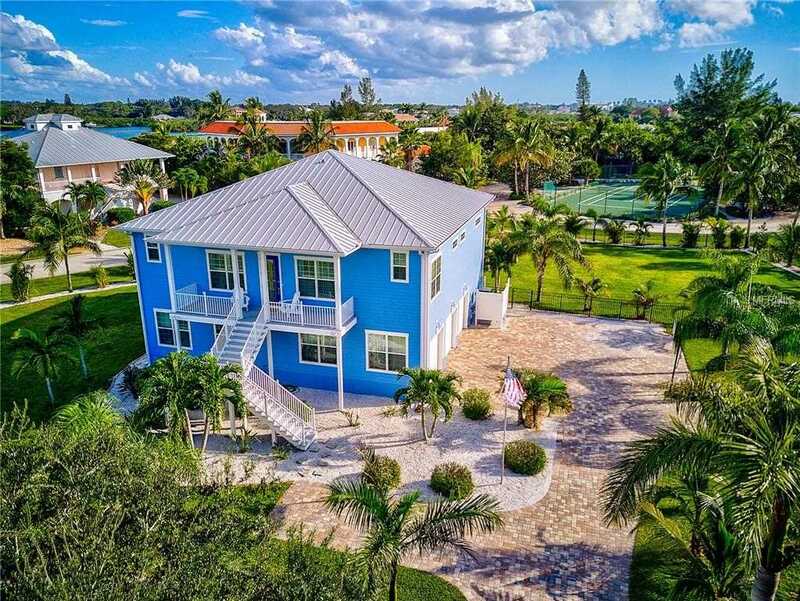 Description: The property at 1011 Gulf Winds Way Nokomis, FL 34275 in the Casey Key Estates / subdivision with the MLS# A4419473 is currently listed for $1,200,000 and has been on the market for 154 days. You are viewing the MFRMLS listing details of the home for sale at 1011 Gulf Winds Way Nokomis, FL 34275, which features 4 bedrooms and 4 bathrooms, and 3742 sq.ft. of living area.